Here I am finally fulfilling my dream! 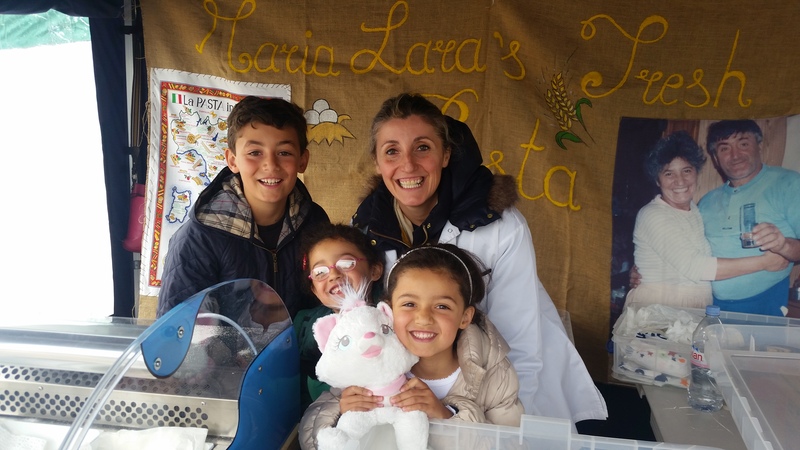 My stall is very special not only for UK customers but also for Italian customers some of which are used to buying fresh pasta in Italy where there is a fresh pasta shop on every corner. 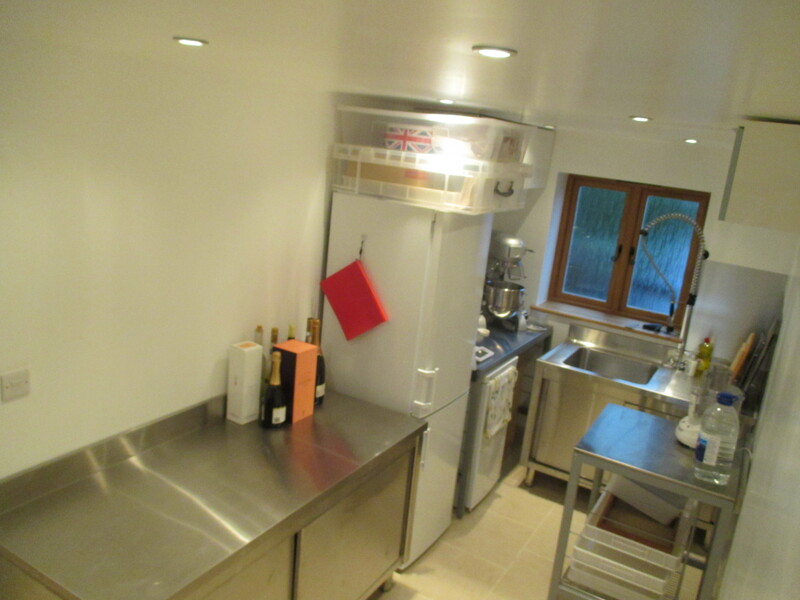 I am very passionate with my cooking, and I am using very high quality ingredients from local farms in Kent and East Sussex. The pasta that I am making is what I am accustomed to and what I was brought up on in Genoa. Both my grandparents were born in Emilia Romagna the birthplace of fresh pasta. Both my grandmothers and my mom were making pasta at home exclusively by hand rolling the dough only using a large rolling pin. There was in fact a rivalry between my two grandmothers when making pasta since my dad’s mom was from Sasso Marconi where apparently they where better in making pasta than Copparo where my dear mom’s mom was from. I am sure this rivalry is still very active today between these two towns in Emilia Romagna. They were very well built women and simply wonderful to have around. It is only a shame they left this world when I was little, but I am sure they are now smiling from heaven looking at my effort in starting this fresh pasta shop. 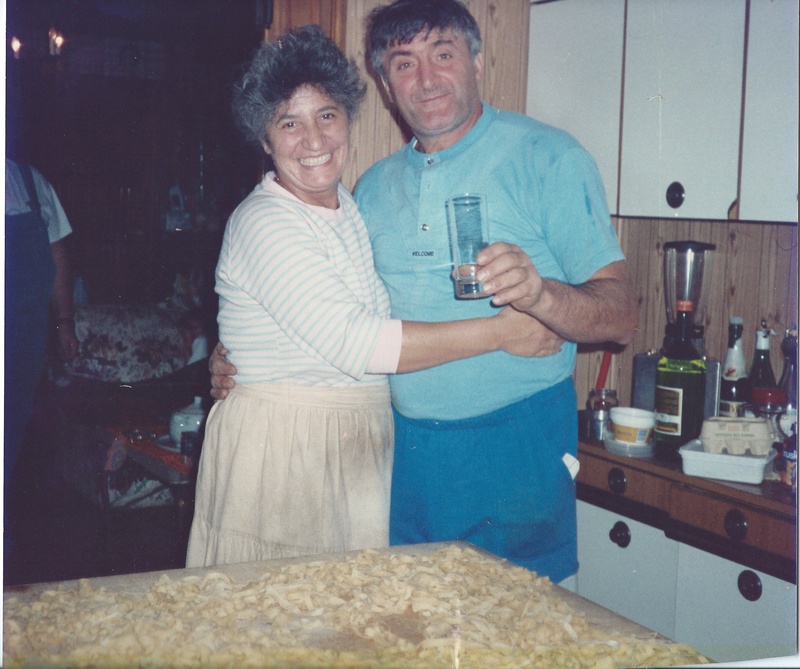 Last and certainly not least I must mention my own beloved mother (pictured below with my father) who taught me how to prepare genuine and traditional Italian food and how food in Italy exemplifies the essence of Family. Hopefully she will be also looking at me from above and guiding me through this as almost every recipe I am using is from her very special recipe book. 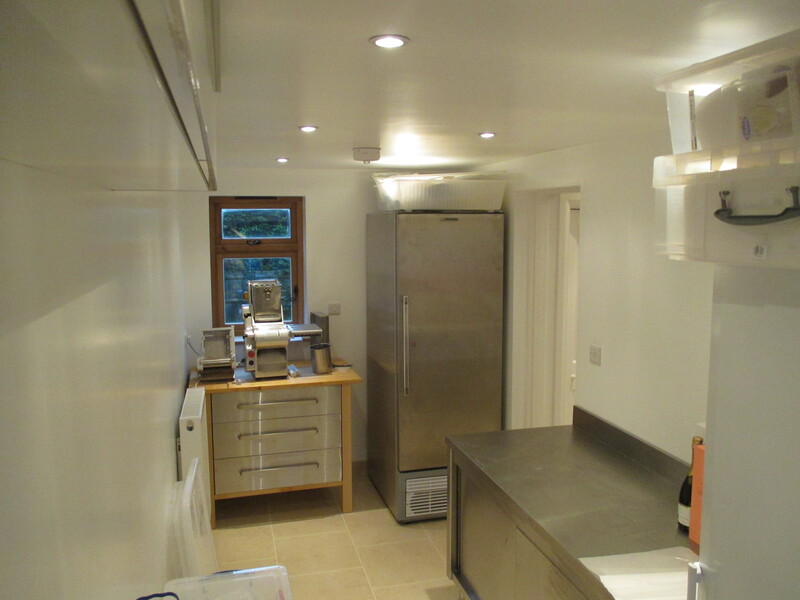 Below are a few pictures of my food preparatory area I have at home which has been rated with five stars for food Hygiene by the Tunbridge Wells Council.